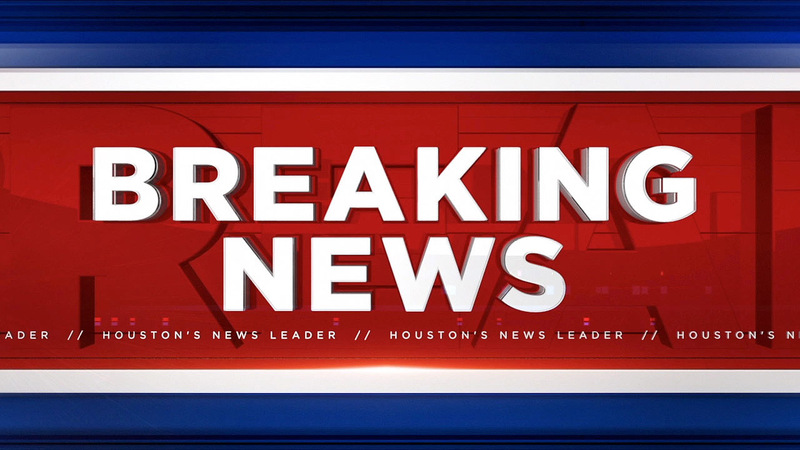 HOUSTON (KTRK) -- A person is dead after a shooting in northwest Houston this evening. The victim died at the hospital after the shooting in the 300 block of E. 39th Street. Homicide investigators are on the scene and we will bring you more as we have more information.